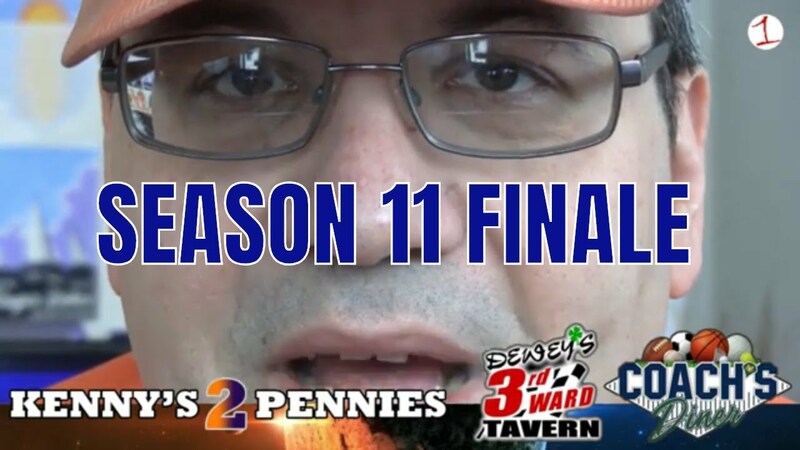 This week Kenny rants about the state of our local football teams. From the Buffalo Bills to the Syracuse Orange to Kenny’s hometown high school teams, it has not been a good start to the season. 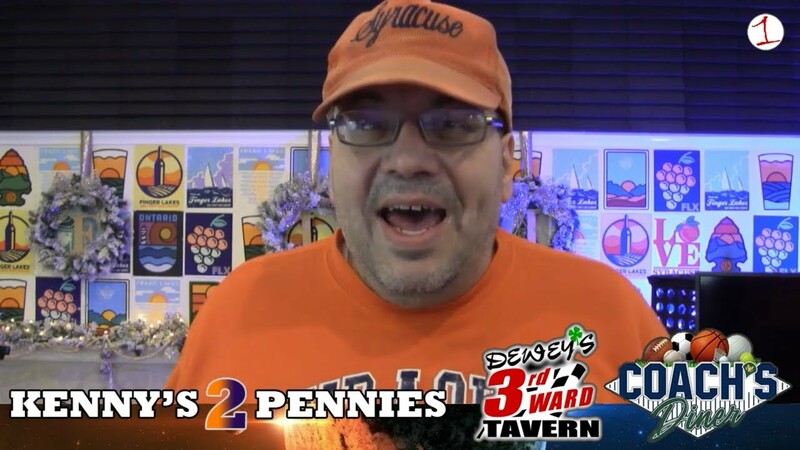 Kenny Haas is back and he’s previewing the Syracuse Orange and Buffalo Bills football openers, talking about Hurricane Erika, St. Anthony’s Festival in Seneca Falls, and Back-to-School for the kids.